You can also use the software on Windows, Linux and Android touch terminals, as well as Android tablets and smart phones. All communicate together and are controlled from the same Cloud back office. 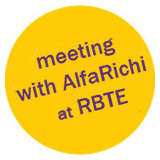 AlfaRichi will be visiting the RBTE exhibition next week which is an ideal opportunity to learn more, also AlfaRichi is actively looking for resellers — please contact Trevor by writing to info@alfarichi.com. 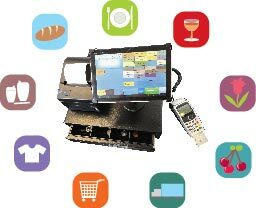 If you are not coming to the exhibition but have a project to install EPOS or replace your existing solution, then please let us know.